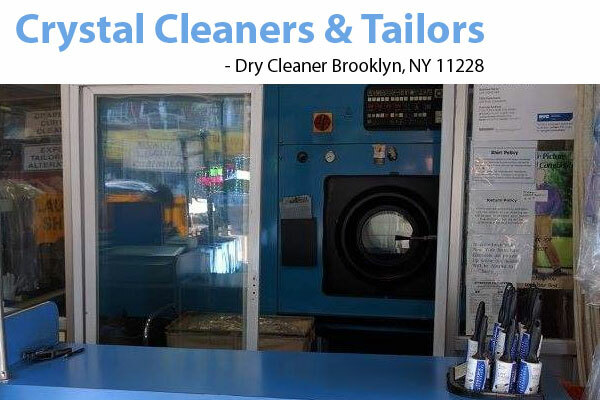 Dry Cleaner in Brooklyn. Serving Brooklyn for 30+ years. 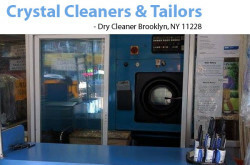 The best dry cleaning and alterations in Brooklyn at a great price! Shirts laundered for $1 each, suits dry cleaned for $7. Free delivery over $25. All credit cards accepted.